Having recently opened our Parisian Bureau we wanted to make special mention of the support we have had from UK Trade and Investments (UKTI). Navigating the international marketplace can be a daunting prospect and having a guiding hand is invaluable. The interest and advice from our UKTI representative, Michael MacCarthy, a regular visitor to our gallery, has been both welcome and extremely helpful, particularly his specialist knowledge in our area of interior design and textiles. Michael put us in touch with the British European Design Group (BEDG). We are most grateful for the grants awarded to us by BEDG for the last two years, which contributed to our exhibition at the Maison & Objet trade show in Paris. 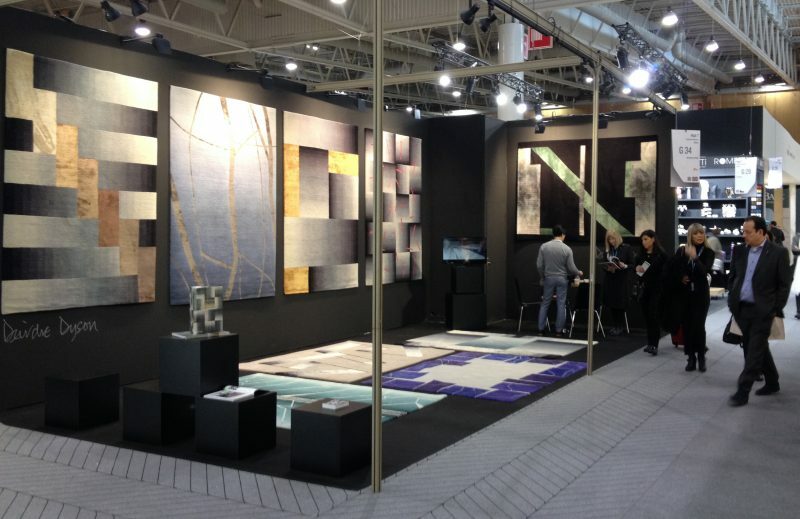 Maison & Objet has opened up the international market for us and has been extremely valuable to the future of this company.